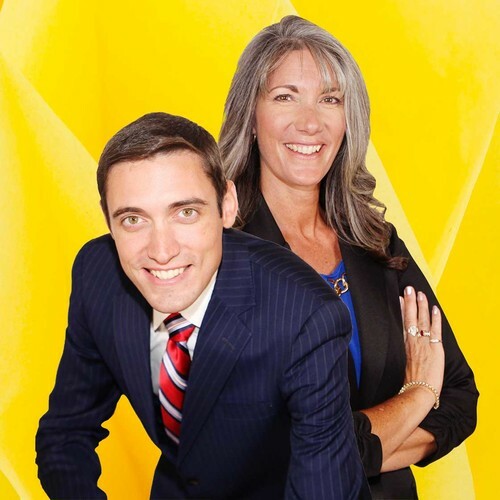 As partners in Life Benefits, a financial solutions & life insurance company, this powerful mother & son team have helped thousands of Americans craft personalized wealth plans — often leveraging permanent life insurance policies for wealth acceleration. Michele enjoys simplifying complex financial lessons & creating "aha moments" for her clients. John is the "numbers guy," having developed spreadsheet models & software systems as early as age 14 to help share financial concepts with clients.